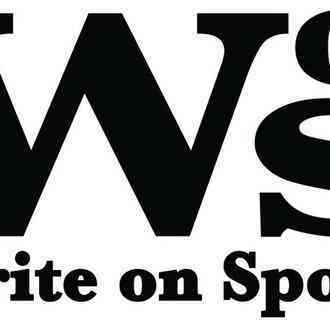 Write on Sports is a theme-based education program that teaches middle school youth how to write about sports. The programs helps students "not to fear a blank piece of paper," build self-confidence and gain self-esteem. This tuition-free program provides all supplies, lunch and transportation. Your support will help provide all the resources to continue reaching more students in under-served communities in 2019. 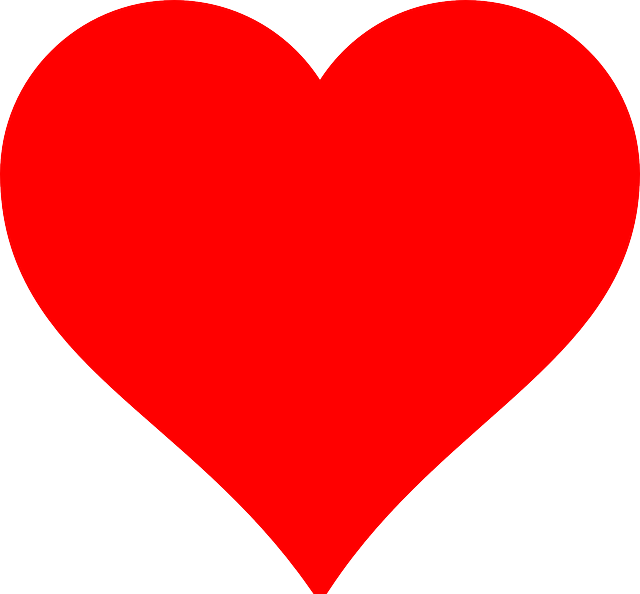 Please pick your very own square with a #GivingTuesday heart to donate! Please pick your very own square with a #GivingTuesday heart below to donate! We're one big team on a mission to fill this GivingGrid! It takes guts, courage and confidence to stand in front of a champion athlete and ask a tough question, and that’s exactly what we expect of a Write on Sports student reporter. Meet Saadiq, a WoS student. 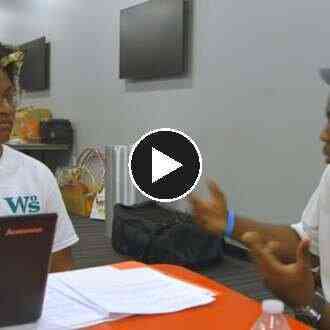 A WoS teacher and educator at Saadiq’s school invited him to the Newark camp, hoping that the program might open up the shy boy. It did. At first, Saadiq didn't crack a smile and he was reluctant to engage the guests during the press conference or in the locker room. As time went on, however, he became more comfortable with the WoS format, asking multiple questions of each guest and becoming emboldened when talking to staff and working with other students. His feature story about an unfamiliar topic, lacrosse, piqued his curiosity. As he embraced the opportunity for which WoS stands: “identify your own learning goal," his confidence grew, and so did Saadiq. 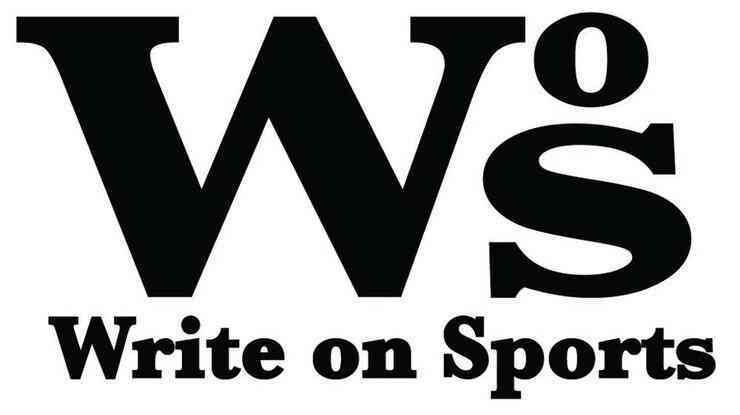 Write on Sports delivers tuition-free programs, including supplies, food and transportation, for sixth and seventh graders in under-served communities. Your donation helps to provide the necessary resources for the programs, allowing Write on Sports to reach more students in 2019. I am helping to support Write on Sports for #GivingTuesday. Please spread the word and/or make a donation. Thank you so much! I just made a #GivingTuesday donation to "Write on Sports." Please join in and spread the word and/or make a donation. Thank you so much! 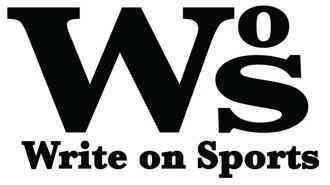 Your generous donation goes directly to the PayPal account of Write on Sports, less PayPal processing fees. GivingGrid.com does not take a fee from Write on Sports. It's free to them.You do not need a PayPal account to donate. 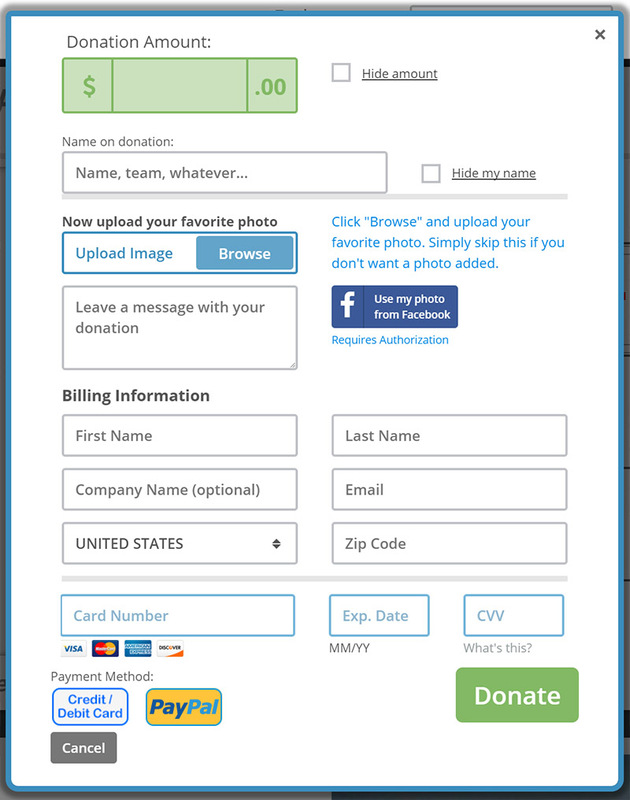 Please help a little more to support GivingGrid's operating expenses and keep the service free to Write on Sports. Why? Unlike most other services, we don't charge Write on Sports any fees. It's free to them.